Are you looking for a bookkeeping program for your business, one that is easy to use and provides all the features and analysis that you need? If so, AccountView is the solution for you! Titania advices you on the use of hardware and software by your company. ESET Antivirus is one of the leading AntiVirus software products. 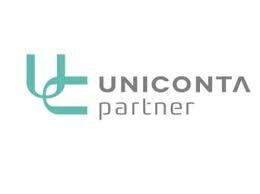 Uniconta is the new ERP platform based on the cloud. Titania is an ICT company specialized in network implementation and management. We have extensive experience in Windows based network environments. Titania is a certified partner of AccountView, a financial and logistic administration software supplier. As per September 2018 Titania IT has become a reseller for the Cloud ERP System Uniconta.